Bree is one of my favorite protagonist in the story. I enjoyed watching her when she's put in such bad circumstances yet she remains to be calm and in control. Personality: She’s prim and proper has a perfectionist attitude and work ethic. 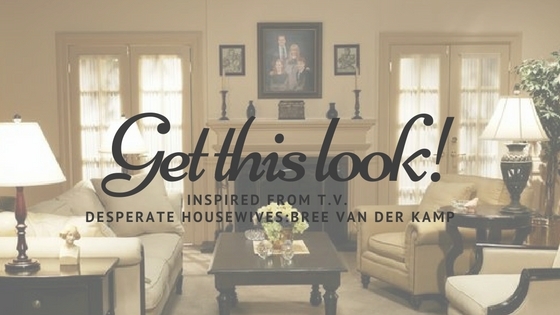 Background: Bree's main struggle to maintain a perfect life despite various obstacles such as widowhood (Rex Van der Kamp), divorce (Orson Hodge), and alcoholism hindering her. She was a neurosis and obsessive-compulsive disorder that reflects her being a perfectionist. She has been married three times. Bree is known for her homemaking talents on the level of Martha Stewart. She is also well-versed in firearm training. Her home interior reflects classism and controlling; Federal-Style furniture in dark woods that captures its flawless formality. Its reflects its perfectionist attitude to maintain it neat and tidy and uses exact symmetry, even on her decors that comes precise and matching display. 3. 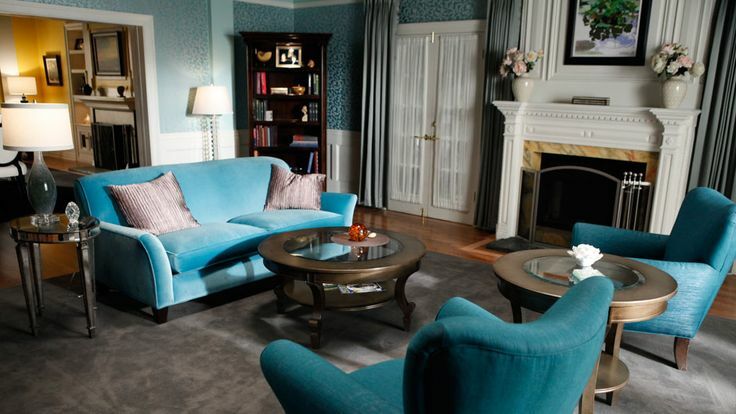 Apply the word "class", define it according to your preference, think of a formal living room. Choose a 3-seater Sofa that looks formal and its edges are curved to give a softer look. This also applies to your side tables and center tables they look classy and not heavily decorated. 4. 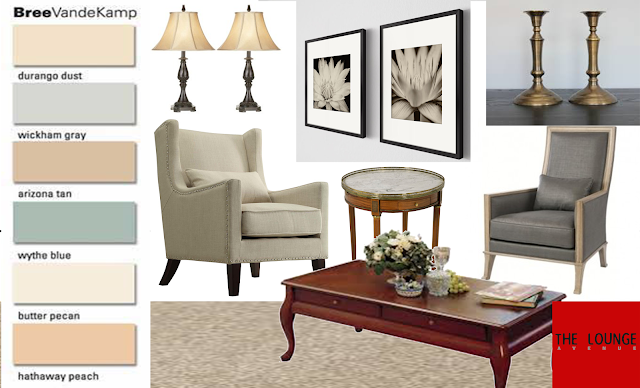 Apply asymmetry in the use of accessories, decors, and furniture. Use matching vases, candle holder and lamp. Everything should be in pair or most of it. 5. Add a little interest, for your single seater sofa, use 2 different furniture with one detail that matches the 3-seater sofa. This will have an interesting look. 6. With your mismatched single seater sofa, use a side table that is round, after all this part of the living room makes it a little more special. 7. Add some florals it can be an all-white flower arrangement or an English inspired floral decors. 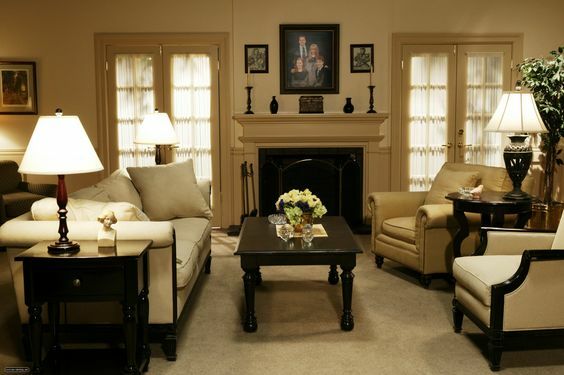 There you have it a formal living area! As her character evolved she opted for Hollywood Regency, sleeker and chic interior that matches her new perspective and personality. It is still formal but it gives a vibe of informal approach it makes people engage in conversation and shared laughter with friends. Do you want to give your space a lift? 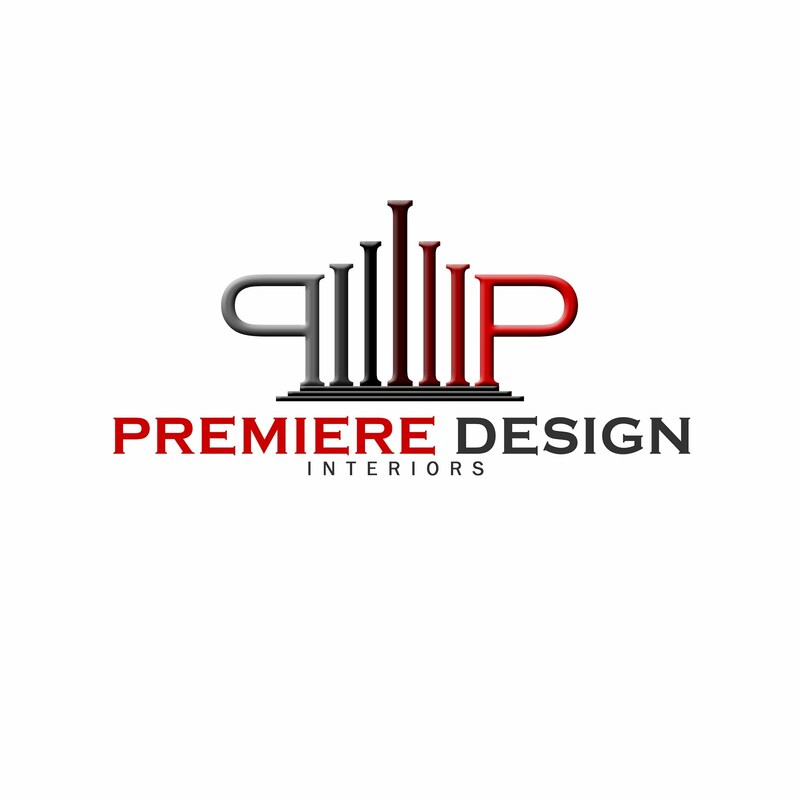 Contact Interior Designer Emari Pimentel of Premiere Design through the following contact details premieredesign(at)gmail.com or simply contact her through the contact page of this website.